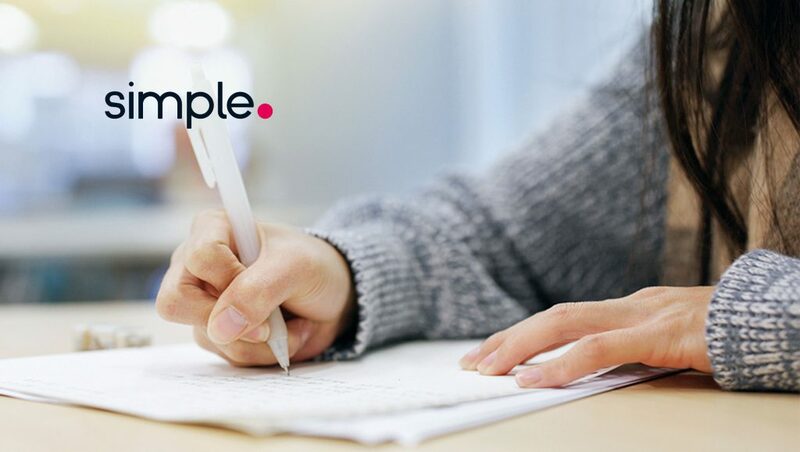 Australia-based marketing technology company Simple has opened a London office and announced its EMEA management team a month after an investment round worth AUD $17 million to expand its Intelligent Marketing Platform globally. Simple has appointed Joe Jarrett, former CEO of global marketing and brand asset management platform Adgistics, as managing director, EMEA, heading up a highly experienced team. Wolfgang von Enckevort also joins Simple as global chief technology officer, based in London. 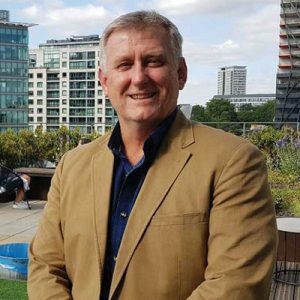 Mr von Enckevort has held chief technologist and executive management roles at several multinational advertising and marketing software firms and comes to Simple after establishing award-winning customer engagement and Microsoft solution consultancy Vepro. Simple, whose marketing resource management platform is powered by Microsoft, is moving quickly to establish its brand in the EMEA market, expanding its existing footprint in Australasia and the United States. Simple’s customer base includes a number of blue-chip brands in the financial services, retail, entertainment and gaming sectors including Westpac Group. 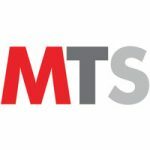 The EMEA launch enables Simple to capitalise on momentum generated with the global unveiling of Simple’s Intelligent Marketing Platform onstage at Microsoft’s Inspire partners’ conference in July, leveraging the engineering and marketing support Simple receives as a Microsoft Cloud Solution Provider. Smart integrations for enterprises already working within Microsoft’s services ecosystem will be a key differentiator in EMEA, according to Mr von Enckevort. “Introducing Simple’s Intelligent Marketing Platform to the Microsoft Business Solution ecosystem presents us with the unique opportunity to reinvent marketing operations management for enterprise and corporate organisations – at scale and anywhere in the world,” Mr von Enckevort said. 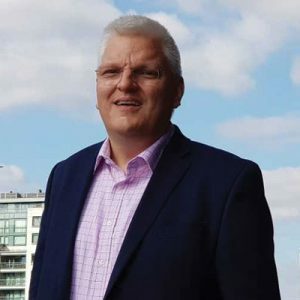 Also joining Simple’s EMEA team is sales director Mike Brothers, who was previously vice-president at Intellectsoft, and has worked with a number of startups in leading-edge technologies including martech, blockchain and IoT. Simple chief executive officer Aden Forrest said marketers were grappling with an increasingly fragmented process and a burgeoning landscape of 7000 technology providers, most of which were only concerned with their little piece of the marketing puzzle.